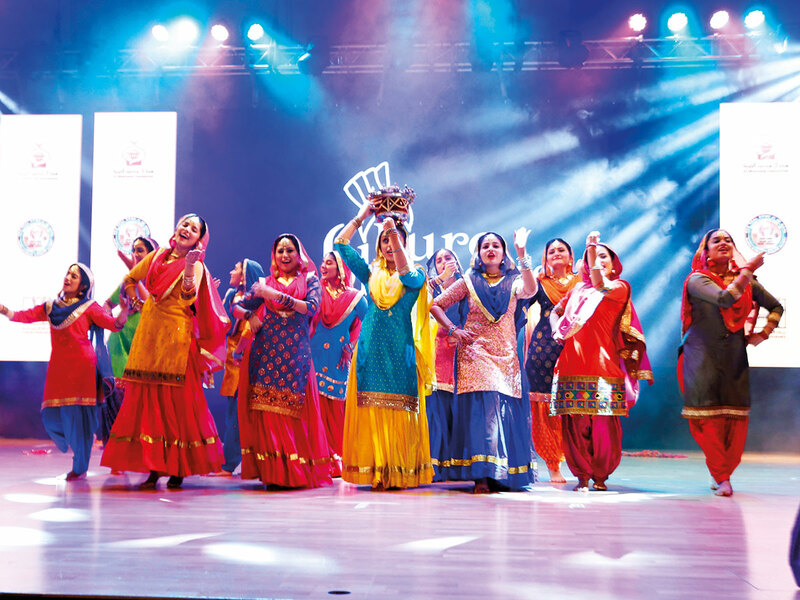 Dubai- In celebration of the Year of Tolerance and the 550th birth anniversary of Guru Nanak, Gurudwara Guru Nanak Darbar Dubai organised the Punjabi Culture and Heritage Festival on March 22 at the Indian High School Dubai. The Al Maktoum Foundation Dubai, which is an organisation focused on humanitarian work at the local, regional and global levels was the patron of the event. The event’s schedule included a video presentation on Guru Nanak, the founder of Sikhism and the first of the ten Sikh Gurus. It also included panel discussions on teaching and travels of Guru Nanak as well as Punjabi poetry and literature. 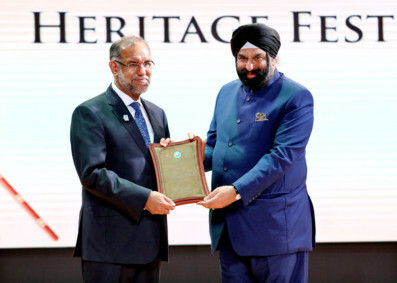 “We are indeed most fortunate that UAE not only values harmonious coexistence but also upholds these values that are being echoed to the rest of the world,” said, Surender Kandhari, Chairman of Gurudwara Guru Nanak Darbar Dubai, referring to the Year of Tolerance. The event also saw performances by the renowned Pure Bhangra Group, an all-male Bhangra dance and an all-female Gidda Jugni dance, as well as a performance by Kanwar Grewal, a Sufi singer with hit songs such as Akhaan, Jogi Nath, Ticktan Do and Mastana Jogi, among many others.